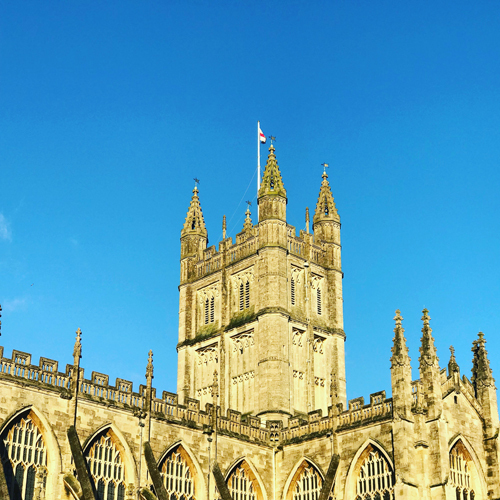 The taxi journey from Bath to London Heathrow is around 100 miles and takes approx. 1 hour and 45 minutes. The route involves travelling east along the M4 from the West Country to London. 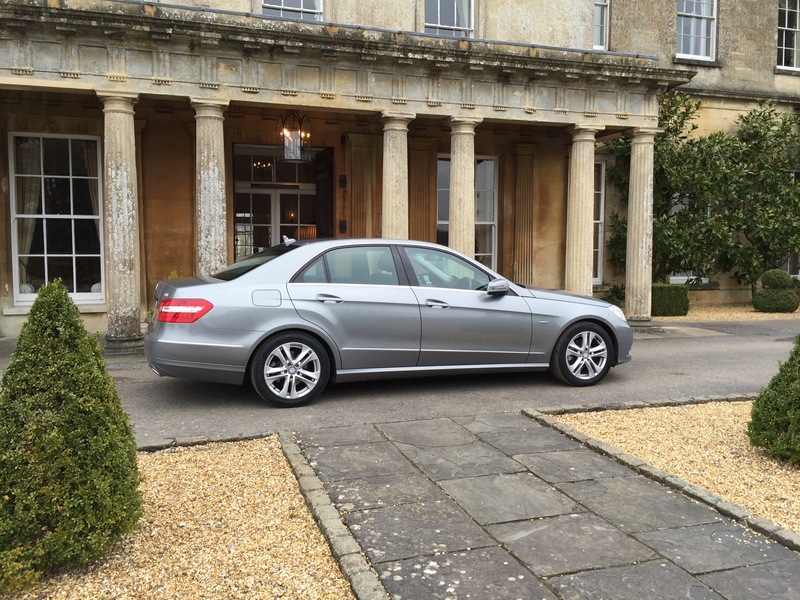 Our executive taxi from Bath to Heathrow Airport in a quality car or people carrier. Vehicles include the Mercedes E Class, VW Passat and Ford Galaxy people carrier. All cars have air-conditioning, WiFi and bottled water provided as standard. We can drive you from Bath England to London Heathrow Airport in style and comfort in one of our executive cars with a professional driver. All drivers are neatly attired in collar and tie and offer the very highest levels of service.